Movie subtitle service is offered by Visual Subtitling for documentaries, marketing material and films. We are pioneers among movie subtitling companies and one of its kinds when it comes to precision and delivery. 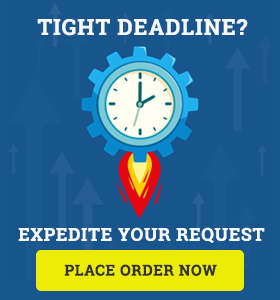 We offer fastest TAT that comes with an attractive 24/7 support. Our movie subtitling rates are highly competitively placed at just $7/min excluding English. We are an ISO 9001:2015 Standards that give top priority to quality and customer satisfaction. Our 24/7 services are designed with an effort to providing top grade services to clients. Our team of linguists are trained and experienced in handling the task efficiently without compromising on the essence at any cost. Call us at 1-888-535-5668 for more details on subtitling.